Metro's largest union suggested Wednesday that there will not be a strike this week as it outlined its demands for the first time since Sunday's strike authorization vote. WASHINGTON — Metro’s largest union suggested Wednesday that there will not be a strike this week as it outlined its demands for the first time since Sunday’s strike authorization vote. In a statement, Amalgamated Transit Union Local 689 said there was “good progress” made Wednesday in a second meeting with Metro aimed at addressing the union’s concerns. The next meeting with Metro management is scheduled for Monday, the union said. A person familiar with this week’s discussions said the focus has been on changes to custodians’ job assignments; Metro’s policies on sick leave, absenteeism and discipline; and new random background checks for workers. Allow insurance to decide which workers are eligible for long-term disability rather than solely the medical department. The union voted Sunday to authorize President Jackie Jeter and the local’s executive board to call a strike at any time, which would violate Metro’s founding documents and the existing union contract, but had not had even this lengthy list of demands until sending it to regional lawmakers Wednesday afternoon. Jeter is in her fourth and likely final term as union president, with new elections set for early December. Several union members expect Jeter will not run again, although she has not formally announced the decision. Candidates she is expected to back will likely face challengers. The current contract for the approximately 8,000 active members of Local 689 expired two years ago, and an arbitration panel is expected to rule shortly on the terms of a replacement. The policies under discussion are not likely to be directly included in that ruling that will instead focus on issues such as wages and pensions. Even if there is no strike, riders face a pair of round-the-clock work zones for the rest of the summer. The Red Line is split in two from Saturday through Labor Day for concrete repairs and other fixes, and the Blue Line is shut down with service for Orange and Silver lines significantly cut back in late August. A key trigger for the sudden explosion of what had been slow-building tensions was the decision last Friday by Metro to suspend all bus operators and others who reported late to work last Thursday as part of an apparent collective labor action. The document said the suspension would be scheduled by Metro sometime between now and the end of the year so that all the workers were not suspended at that same time. One spur of last week’s action was changes to custodians’ job assignments to effectively move all of them to rail stations rather than having some work in other Metro facilities. The union is concerned that while it did not reduce the number of union jobs, it means Metro will contract out the work at the other facilities. Other workers have expressed concerns that new measures in recent years meant to instill accountability instead simply instill fear and support nitpicking by supervisors. Like strikes, coordinated “late outs” and other labor actions are not permitted at Metro. That is a major reason the agency and its unions have binding arbitration to resolve disputes. There is no set expiration date for the strike authorization vote. Under ATU policies, the international union would need to approve a strike for it to move forward. The international union declined to comment on whether it would provide such approval given the “many moving parts” in the situation. 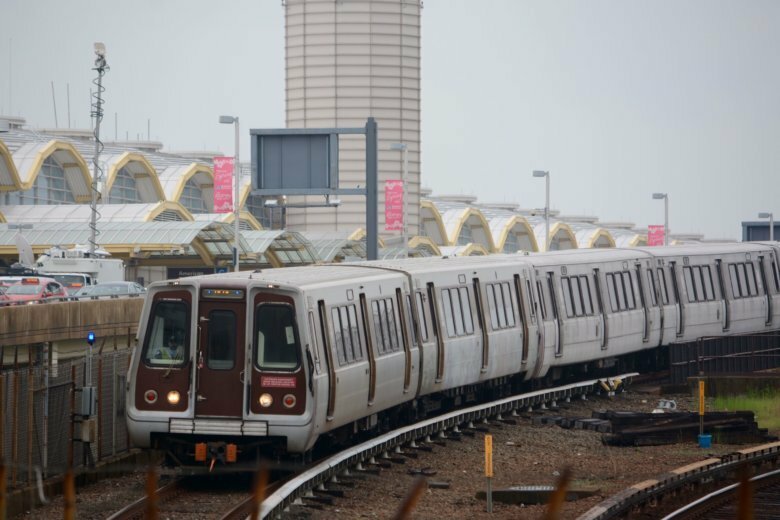 The D.C. region’s transit system has not faced a strike of any kind in decades.